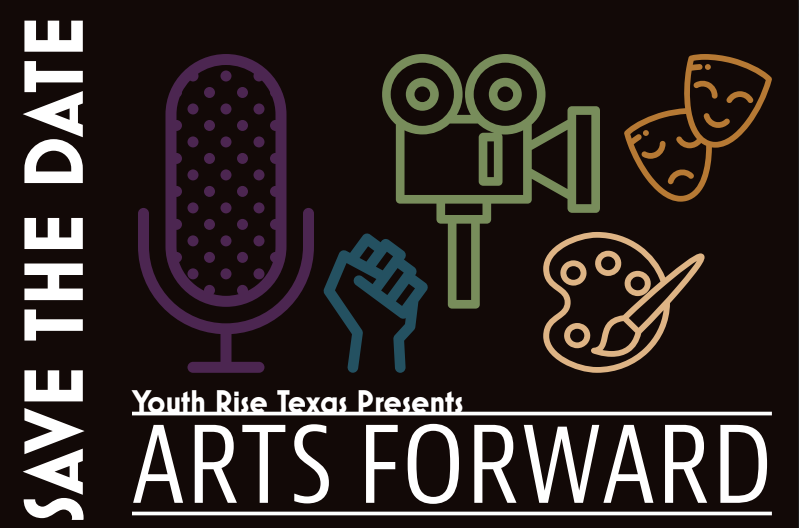 #ArtsForward is Youth Rise Texas’ annual showcase of the creative and cultural productions of our youth movement-makers. This year’s event will feature the works of our Digital Stories podcasting project, and Tunnel Vision, the final work our Theater Arts Project which will premier during Fusebox Festival on April 20th. #ArtsForward is made possible with generous support from the City of Austin Cultural Arts Division.